High amperage or high amp power cords utilized in data centers or industrial sized machinery. Assembly type and molded plugs and connectors are used, amperage range from 18-30 Amps. 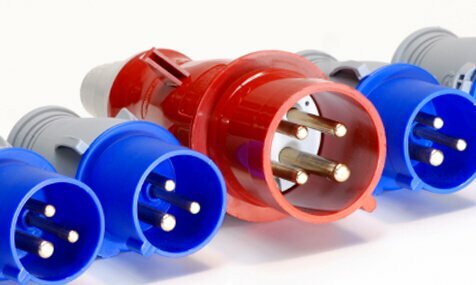 Our factory assembles high amperage power cords with assembly type plugs and connectors. In contrast to typical power cords, these high amperage power cords transfer 20 Amps or more. With this higher current, these power cords power many corporate server rooms, data centers and industrial size machines. In conclusion, if there is any question on a power cord that you have, inquire with us. Most likely we can build it or source it for you.